We’re really into good food. And it’s easy to find us getting some tapas, pizza, pasta, sushi or paella. There’s room for everything! And today we decided that it’s time to go all the way Japanese to recommend you our favourite Japanese restaurants in town. So here we go! 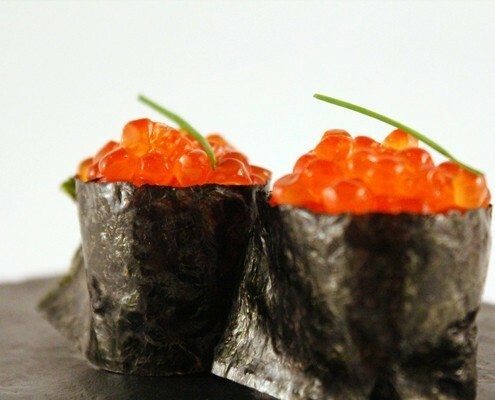 If you ask any Japanese-food-lover, she or he’ll give you this name. 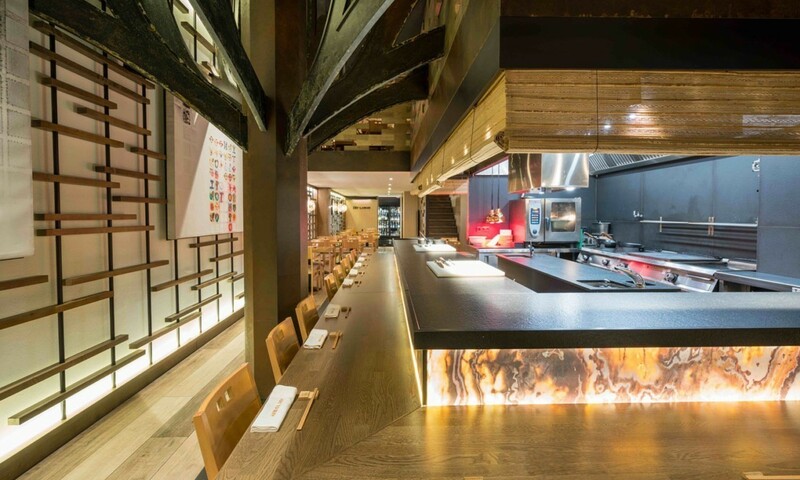 Hanaita has become the go-to restaurant for Japanese food in Palma and we’re more than ok with it! This restaurant is located next to the Santa Catalina market, so its location adds to the nice experience when visiting. It has very few tables, which is why you’ll need to make a reservations to try its not extensive, but superb menu. As Japanese as it gets. This Japanese tavern is located on C/ Espartero, 15, next to the Santa Catalina neighbourhood. 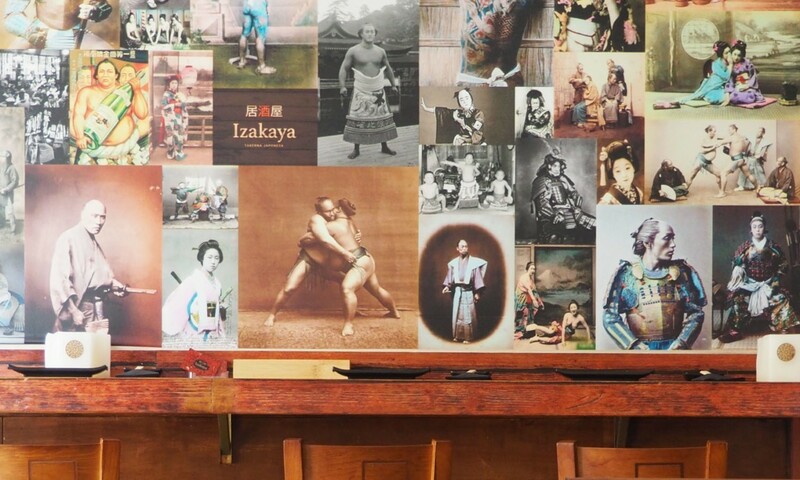 The best part about Izakaya is that you’ll find a lot more than sushi on its exciting menu, including some of Japan’s most well kept secret recipes and, of course, Japanese sake and beer. 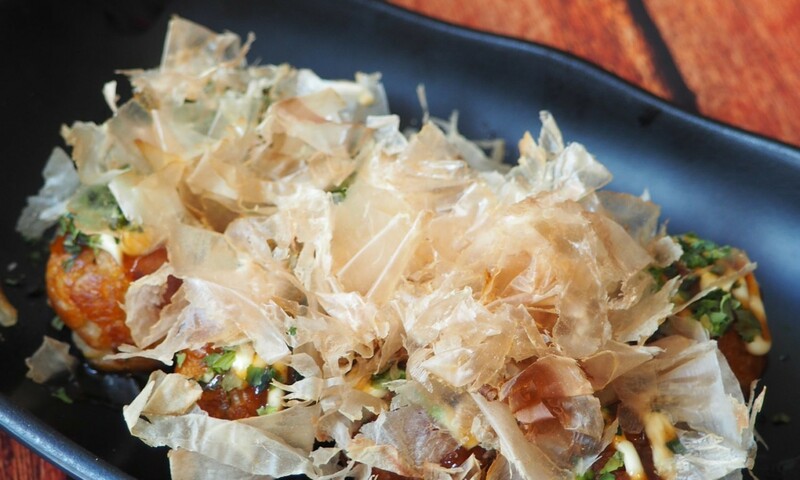 Due to its reduced size, you’ll need to call and make a reservation to go on this authentic Japanese gastronomic journey. 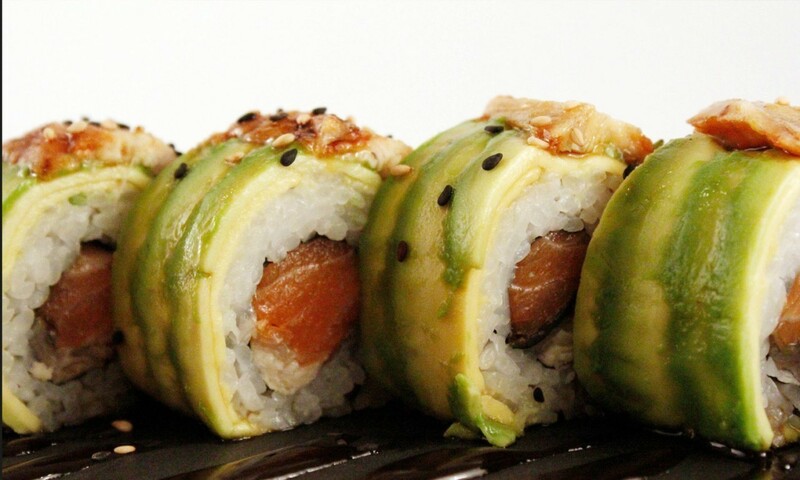 When craving sushi, Daruma is a must-visit. 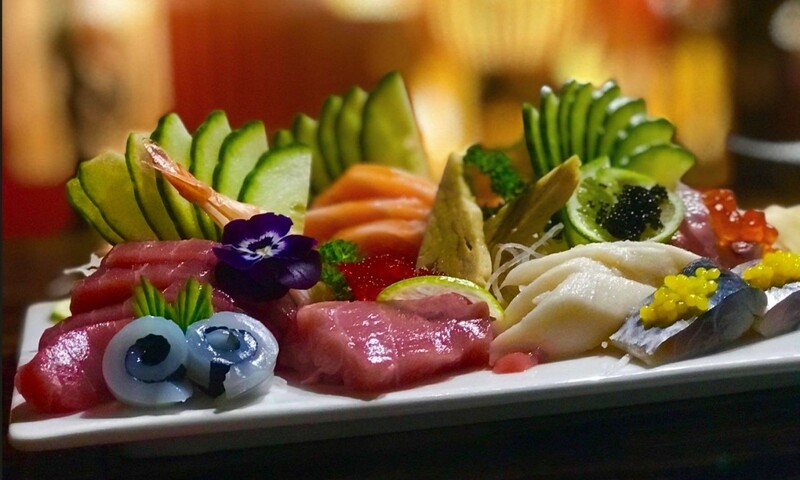 Located on a little street next to the famous pedestrian street ‘San Miguel’, Daruma is all about high-class ingredients, flavour explosions and a lovely presentation. 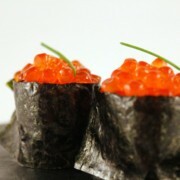 Big extra point for their delicious nigiris, hosomakis and sashimis! 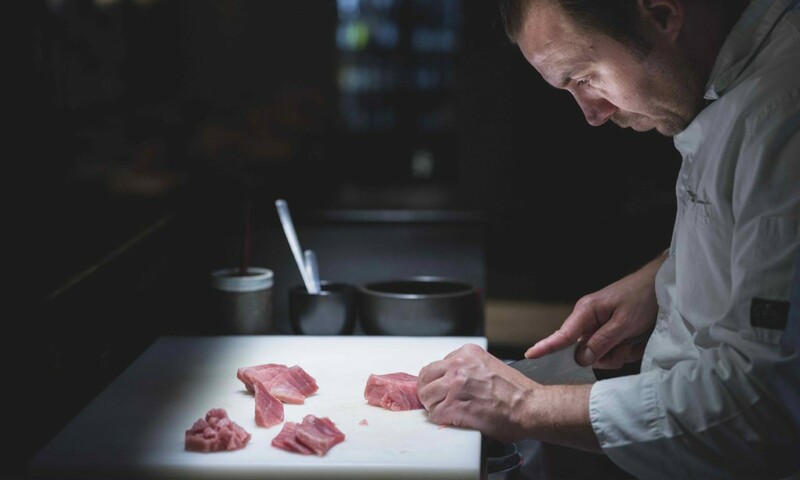 Tomeu Martí is the chef behind ‘Arume’, an elegant restaurant with two venues: one at the beginning of pedestrian street C/ San Miguel and the other one actually inside the Santa Catalina market. They have an absolutely spectacular tasting menu that changes every 2 months and they also offer daily lunch menus in addition to their colourful and tasty menu. If you’re looking for the perfect Japanese restaurant to celebrate something, this is the place to go to! For any additional information about Arume, Daruma, Izakaya or Hanaita, don’t forget you can always ask our reception team to help you out! We ♡ to take care of you!